To make things better, you have to challenge the things that aren't good enough. Yet. 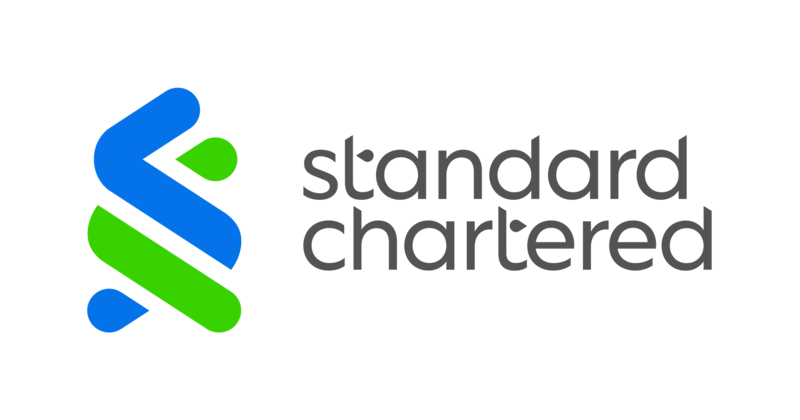 See what we’re doing to make a difference in your world, the financial world and the world at large. Because we’re not here for good enough, we’re Here for good. Thousands of shipbreakers risk their lives to earn a living. Every week, one worker dies from the dangerous job of breaking ships. And that's not good enough. Which is why we're working with shipyard owners in Bangladesh to change how things are done in the industry. So it's safer for workers, cleaner for the environment, and better for the families and communities that depend on them. SHIPBREAKING We're working from within to change what's out there. "I used to build ships, now I'm breaking them up." 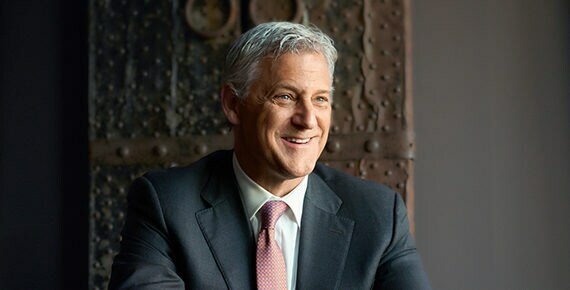 Get an inside look with our engineer turned banker, Roger Charles, to find out how we're working with shipyard owners to improve environmental, health and safety practices in shipbreaking. Our unique diversity allows us to see opportunities when others see challenges. This makes us a better partner. We helped ToyEast Limited’s Steve Ng by getting behind his passion for toys and turn it into a global business. Because we’re not here for good enough, we’re here for good. Toys Unconventional shouldn't limit potential. 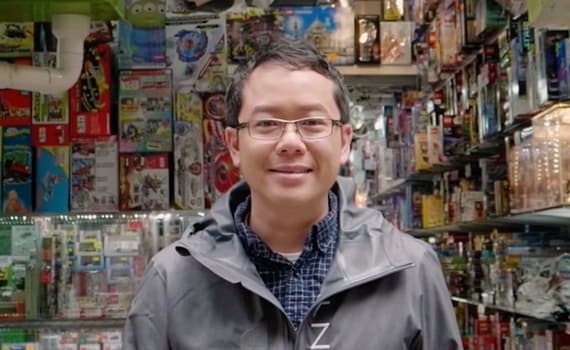 Watch as toymaker Steve Ng, shares how he went from collecting toy cars as a hobby to setting up a global toy business. 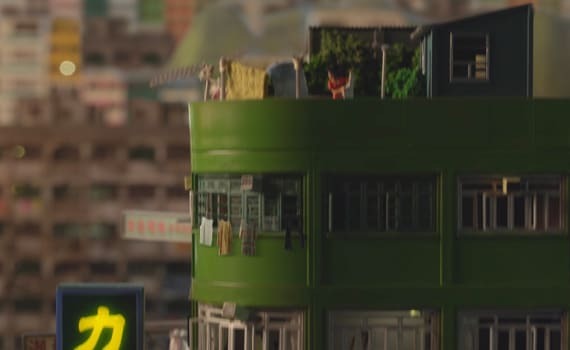 Step into the magical world of toys with film director Fabrice Sanchez and toymaker Steve Ng. We believe in always striving to make things better. In the world of business, and the world at large. Which is why we're financing solar power in off-grid regions. It's just one of the ways we're changing lives and helping communities thrive. Because we're not here for good enough. We're here for good. SOLAR POWER Where you live shouldn’t determine how you live. Business hours shouldn’t just be daylight hours. For too many people, life still comes to a standstill after dark. And that’s not good enough. That’s why we’re financing solar power so life can carry on in the remotest oﬀ-grid regions. 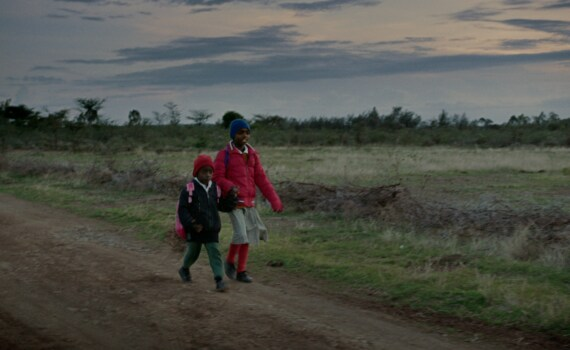 Sunset shouldn’t be a barrier to learning. For too many people, life still comes to a standstill after dark. And that’s not good enough. That's why we’re financing solar power in the remotest oﬀ-grid regions so children have more time to study and learn. Life shouldn’t stop at sunset. Empowering lives with solar power. 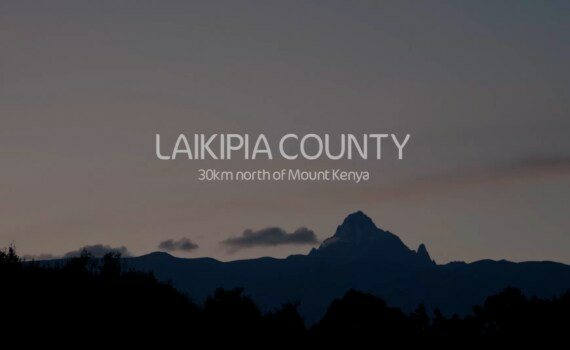 30 kilometres north of Mount Kenya, life in the County of Laipikia comes to a standstill after dark. And that’s not good enough. See how things have changed for the community now that they have access to solar energy. We’re always striving to make things bigger, faster, simpler, smarter. Discover how our values are brought to life by these remarkable people and their belief in better. What does it take to be better? Never settling for good enough. Our CEO Bill Winters talks about how the first step towards better begins with a dream. 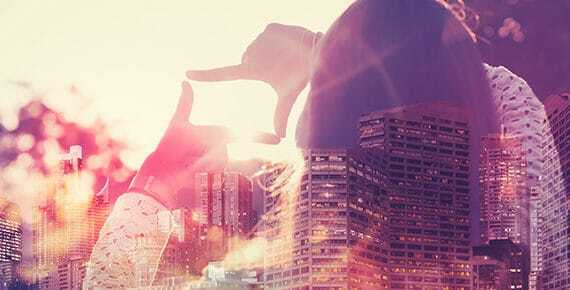 Losing sight of what matters? Not good enough. 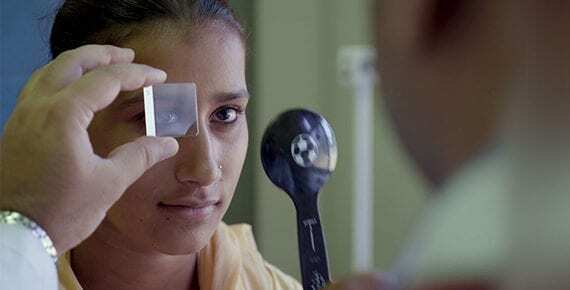 Discover how we played a part in combating preventable blindness in India. Traditions lost to changing times? Not good enough. Discover how we’re helping a traditional coffee roaster in Singapore to keep the heritage alive. Can’t reach a doctor quickly? Not good enough. Discover how we mentored a telehealth startup that transformed healthcare in Indonesia. 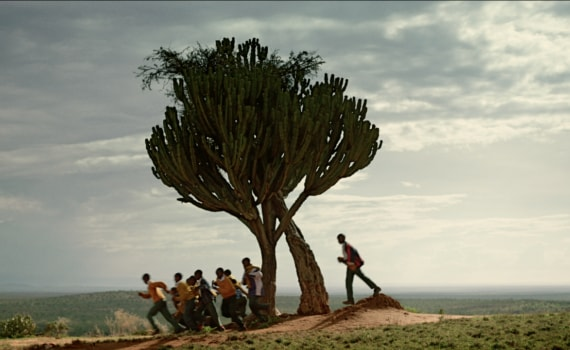 Discover how banks and businesses working together is helping make the world a better place. 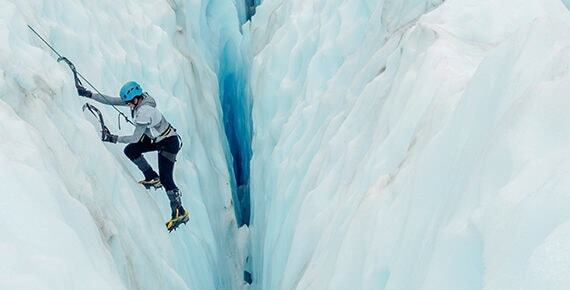 Read the amazing story of Raha Moharrak, the first Saudi woman and youngest Arab to scale Everest. Discover the inspiring story of The Garage School, a grassroots project that grew from just an empty garage, into a bustling social enterprise helping thousands of Karachi’s underprivileged. For 8 seasons we have been more than just a sponsor of Liverpool FC. Watch Liverpool personalities tell their stories, and see how our shared values make us the perfect partnership. 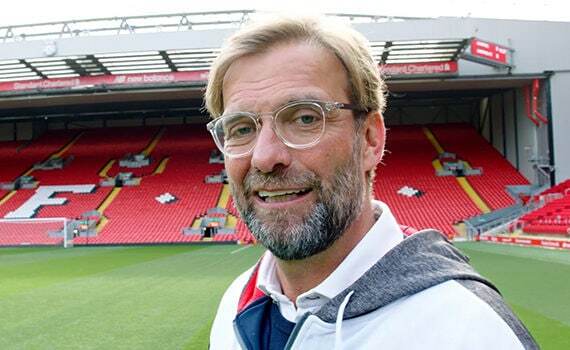 See how Liverpool FC manager Jürgen Klopp sets his mind on becoming better every day. 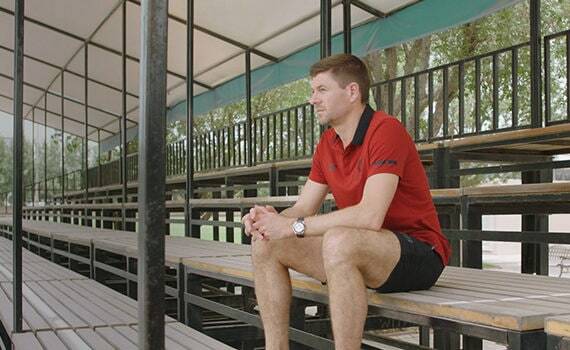 Watch legend Steven Gerrard share how hard work is the secret to his success. 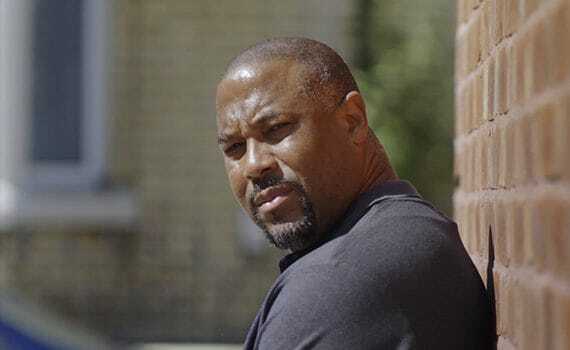 Hear John Barnes explain how football has changed since his playing days. 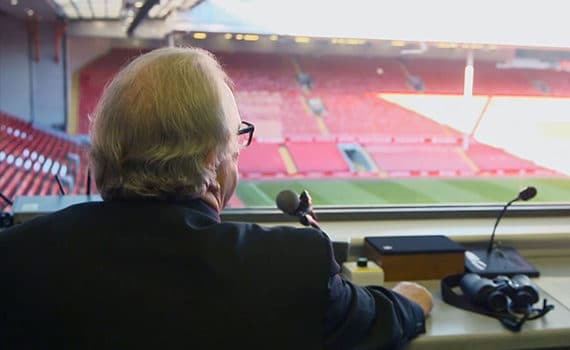 Meet George Sephton, the Voice of Anfield, as he explains why Liverpool FC fans will never walk alone. Want to join one of the world’s most dynamic and exciting international banks? We offer many job opportunities to take your career to the next level.